ON Friday a woman accused of performing evil deeds narrowly escaped death. 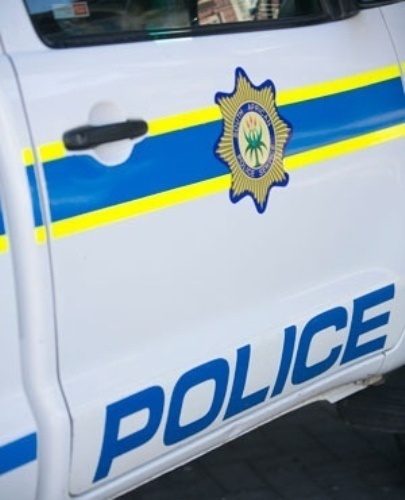 Angry residents of Vosloorus, Ekurhuleni, wanted to attack the woman after she was found in a neighbour’s yard in the early hours of the morning. She was dressed as a sangoma, with a bucket and a broom, and apparently spreading muthi. The homeowner called cops and she was rescued. After she was confronted, she said she had come to fetch the spirit of her boyfriend, who died about 10 years ago. It’s understood the boyfriend was the previous owner of the house. When the SunTeam arrived at the scene, angry residents were chanting for her to leave the area. The residents claimed she had been cursing young women so that they wouldn’t get married. The owner of the house refused to speak to the SunTeam. Captain Piet Rossouw could not confirm whether the woman was taken to the police station.said the incident was not reported to the police.